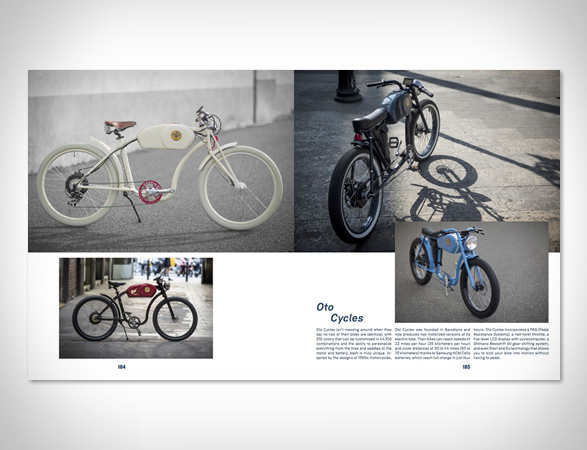 Riding a bicycle is more than a means of transportation; it’s a way of life. 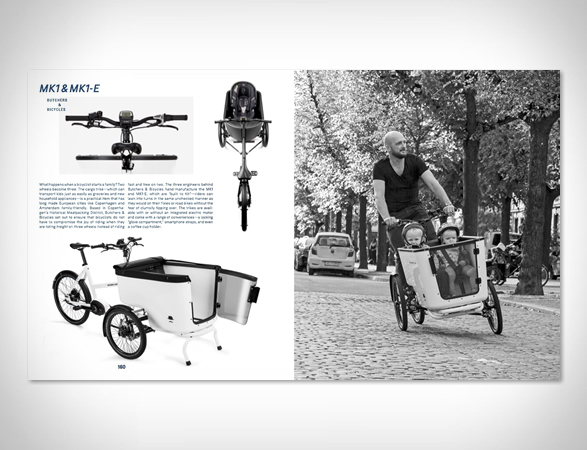 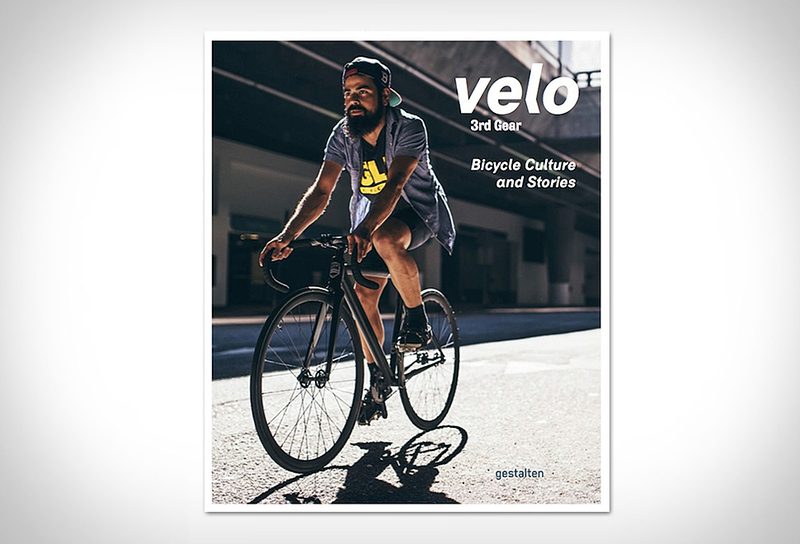 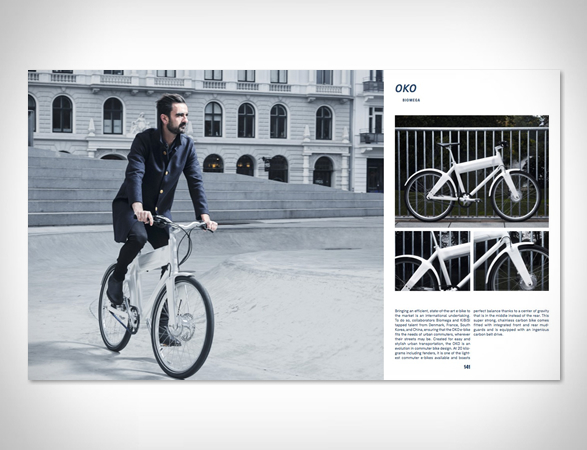 Velo is a book that explores today’s contemporary bicycle culture and style, the latest release Velo 3rd Gear, introduces the world’s best bikes along with their makers and related products, plus truly stylish bike-related clothing. 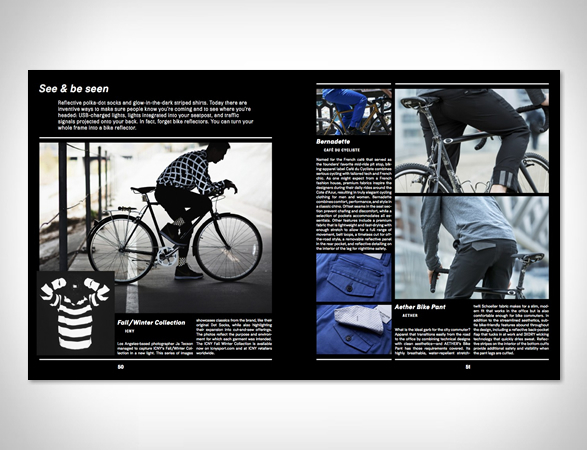 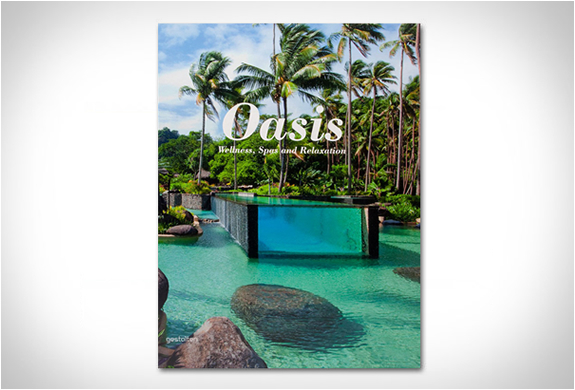 It also shares compelling perspectives, stories, and experiences from the growing community of cyclists worldwide.